You would like your users to login before getting access to the App ? This exactly what this layout does for you! It ensure you that your users have an account or invite them to create a new one. 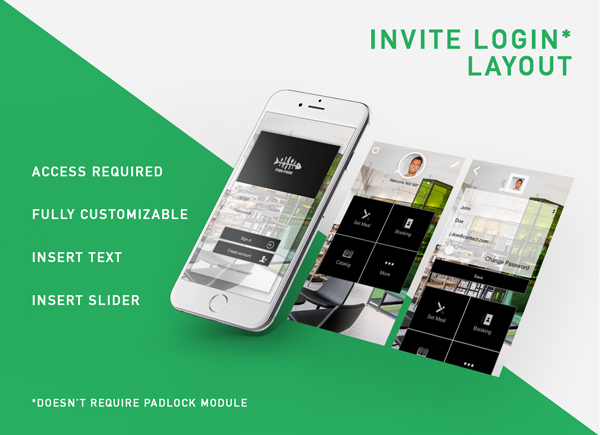 Invite layout doesn’t require third party module to do its job. 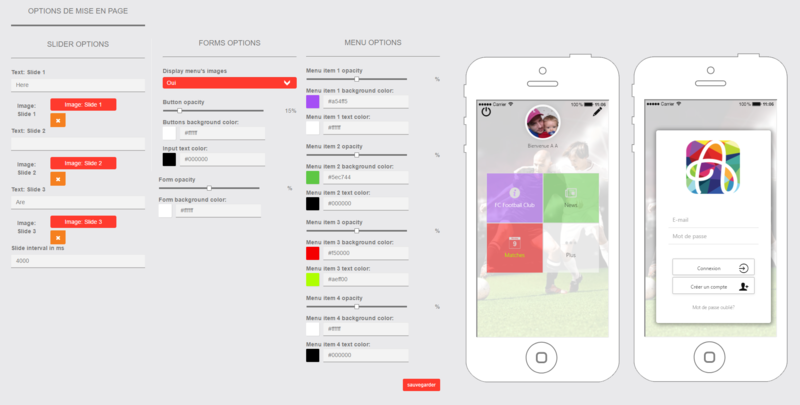 Just one layout and your App could become a gateway to your venture. Note: Even if your app is in english you have to save the translation of layout_baguera_13.csv otherwise “lb13_” prefix will appear in front of every translated word in the layout.